Where do I see applicants to my job? How do I manage applicants to a job? 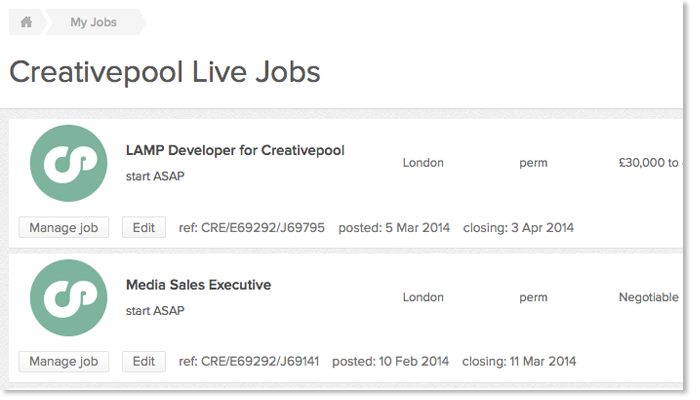 You can quickly and easily post a job onto the Creativepool jobs board. Before you can post a role you'll need to create a profile for your company. This only takes 2 minutes and only requires basic information. Sign up. To make the most of your presence on Creativepool we advise adding a header image, examples of your creative work and news articles. This will help applicants understand your agency or brand. Purchase job credits to start filling your creative vacancies. After purchasing a job credit you can post your job through your account. 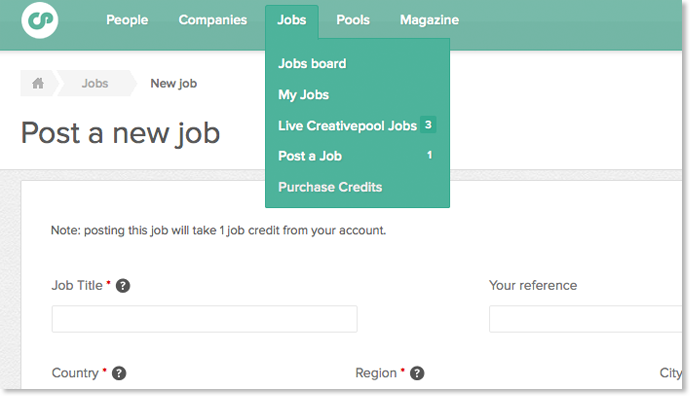 All jobs are then checked by the Creativepool support team before the job is put live on the jobs board. Our Premium Featured jobs come with a 100% satisfaction guarantee - we are the only site in the world (that we know of) that gives you this assurance! Visit your Live Jobs page to start managing your vacancies. Click 'Manage job' on any of your live vacancies. Manage your applicants from within creativepool.com by selecting Yes, No or Maybe. Every job that is purchased with us includes a free Candidate Management system giving you the ability to manage your applicants from within creativepool.com by selecting Yes, No or Maybe. 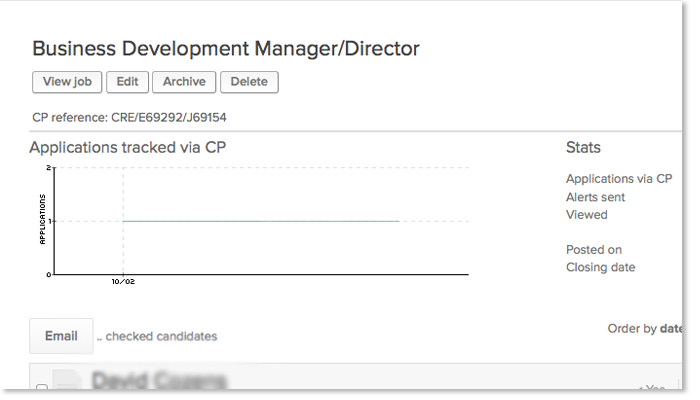 You can also use the CMS to bulk email candidates and to sort them so you know where you are in the application process.